integrated, and cross-platform AI-powered analytics and IT automation software. path to isolate issues and uses a new heuristic engine to recommend resolution. get the tools that drive data center modernization. support for diverse workload requirements and multi-cloud integration. management software. All new Hitachi VSP systems are available now. 2.4M IOPS and 41GB/s of bandwidth. deduplication and 5x faster SVOS-based compression. good-enough storage technology or data-silos created by weak infrastructure. drive data to meaningful outcomes. 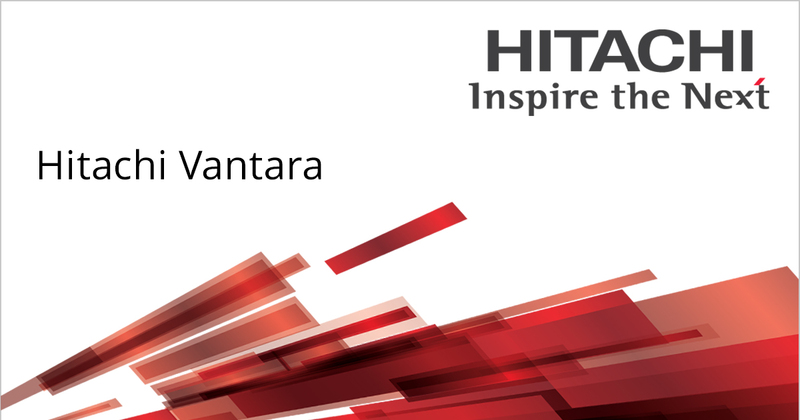 Visit us at www.hitachivantara.com. company names are properties of their respective owners.